This is a quick Getting Started guide showcasing the basic JSON-P operations. The main JSON-P entry point is the Json class. It provides all necessary methods to parse and build JSON strings from Java. Json is a singleton containing static factory methods for all relevant elements of the JSON-P API. The Streaming API of JSON-P supports parsing a JSON string. 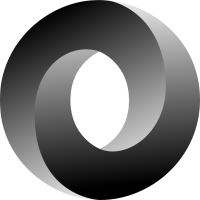 Unlike the Object model this offers more generic access to JSON strings that may change more often with attributes added or similar structural changes. Streaming API is also the preferred method for very large JSON strings that could take more memory reading them altogether through the Object model API.